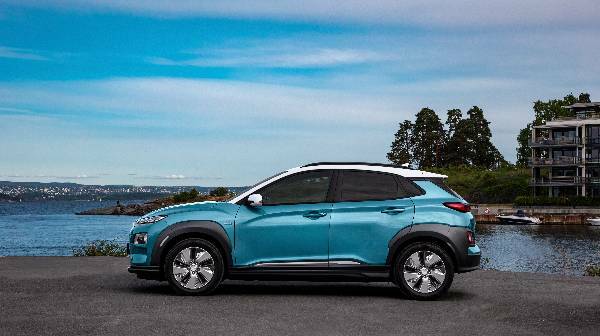 What has everyone got to say about the all-new Kona Electric from Hyundai? 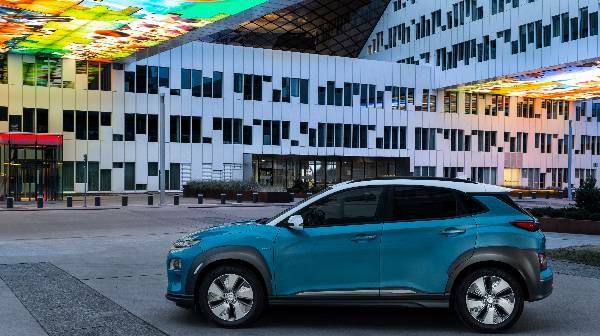 They all-new KONA electric from Hyundai is hitting the European market this year. And, so far, it is causing quite the stir! 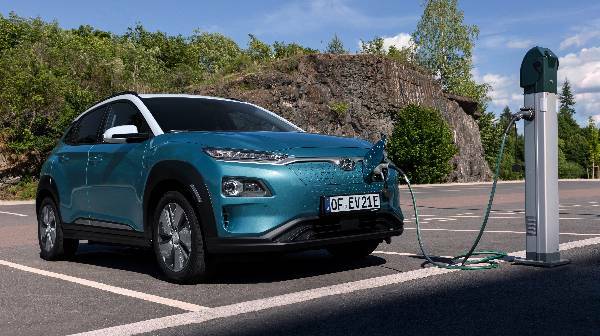 This is the first electric SUV in Europe, it combines an impressive electric driving range with really bold and distinctive SUV driving. This unique styling and class-leading performance has not gone unnoticed. Industry leaders have praised the electric SUV. So, what are you waiting for? Take a closer look for yourself here.